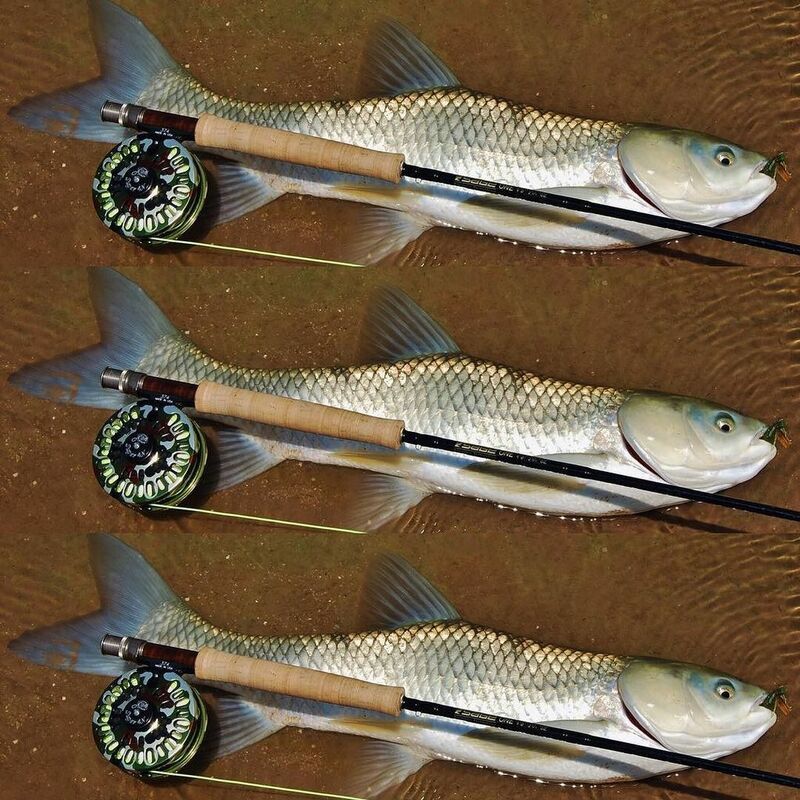 Fishing a grass Carp, +100lbs. On a lake un France. 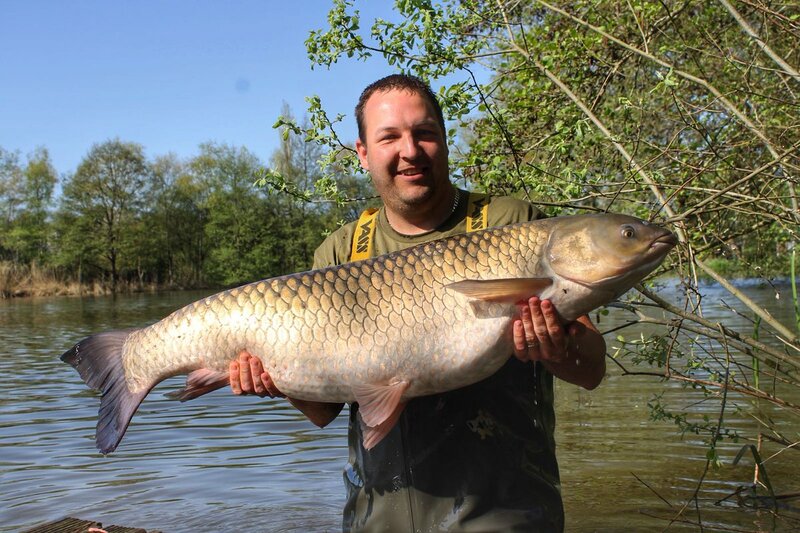 Here's Gardner Tackle Deutschland team member Christian Kirsch, with an impressive Grass Carp. One of our super sharp Covert Dark Mugga hooks doing the business. I recently purchased some Betalin from Hinders and tried it out on my lake in Belarus. 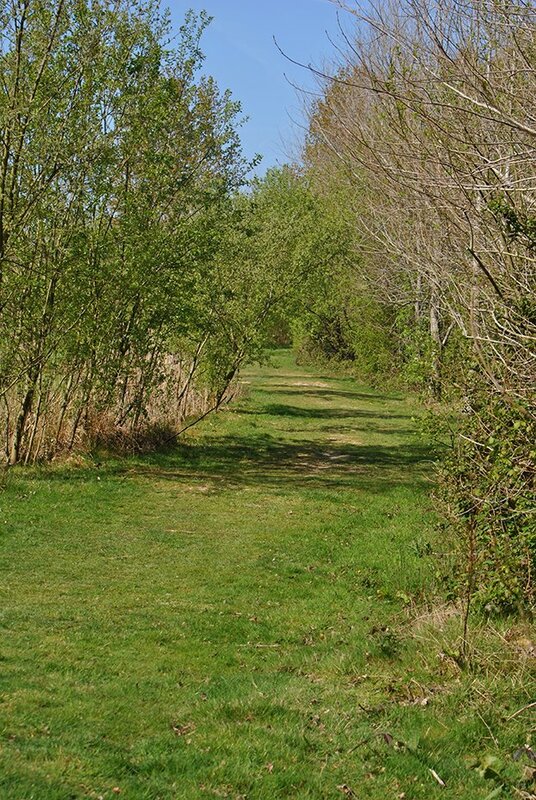 The results as you can see were impressive, I had a fair few fish to over 30lb including some Grass Carp. 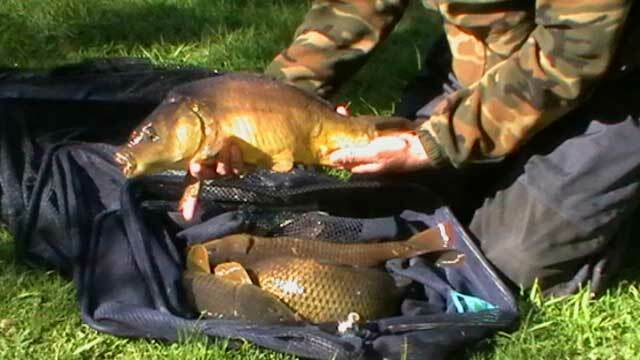 All the fish was caught on Tiger Nut and Corn hookbaits both soaked in Betalin. 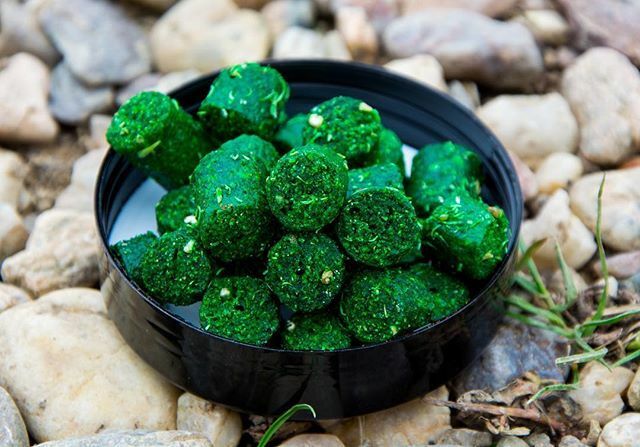 Hinders Fishing Superstore - Great result, it's great to see our bait products are just as effective overseas. Please keep us updated with your catches. — Products shown: HINDERS BETALIN TRIO and Betalin . 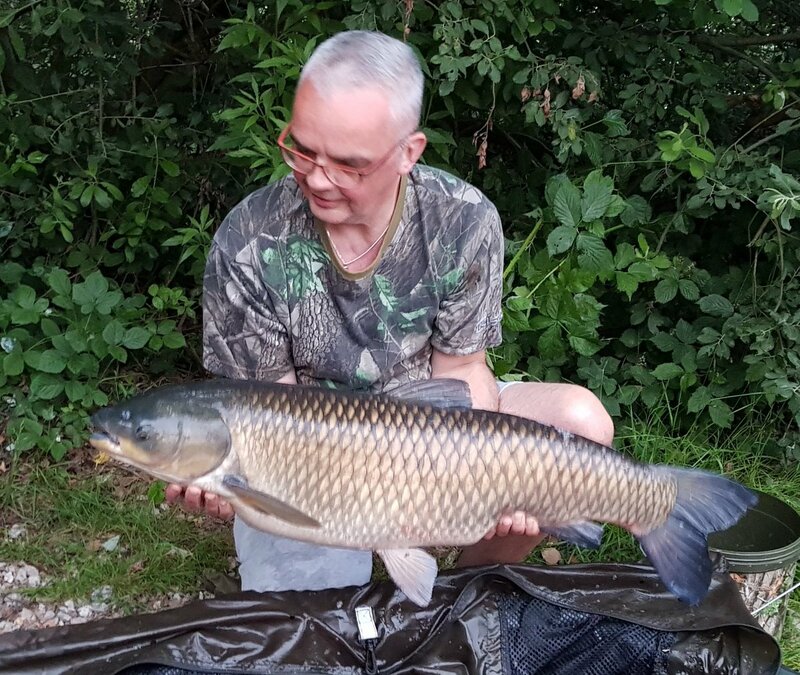 Martin Bowler recently landed possibly the largest Grass Carp ever caught in the UK at 52lb 10oz! The fish came as part of 6 fish catch, all weighing over 37lbs! Full story in Angling Times, out this Tuesday. 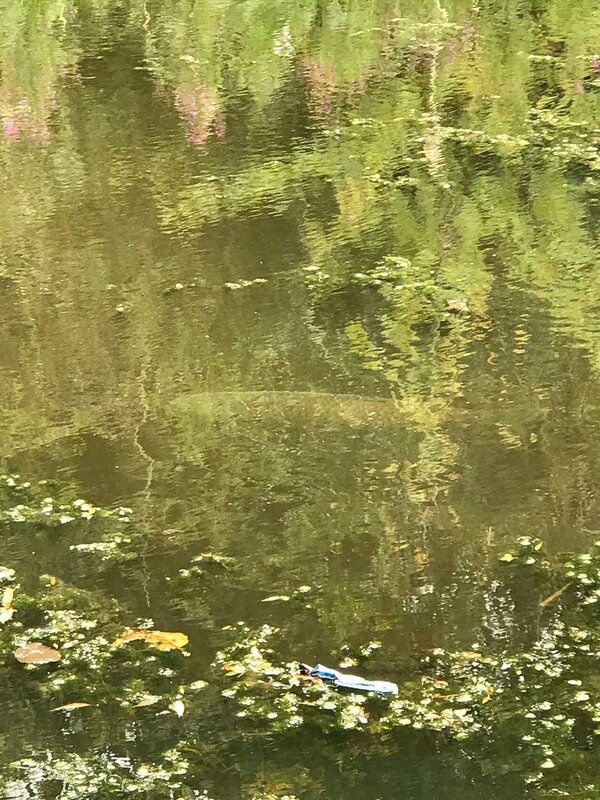 ***CATCH REPORT***CATCH REPORT***CATCH REPORT*** Team Pallatrax Polska have been busy on the bank and just sent in their catch report. 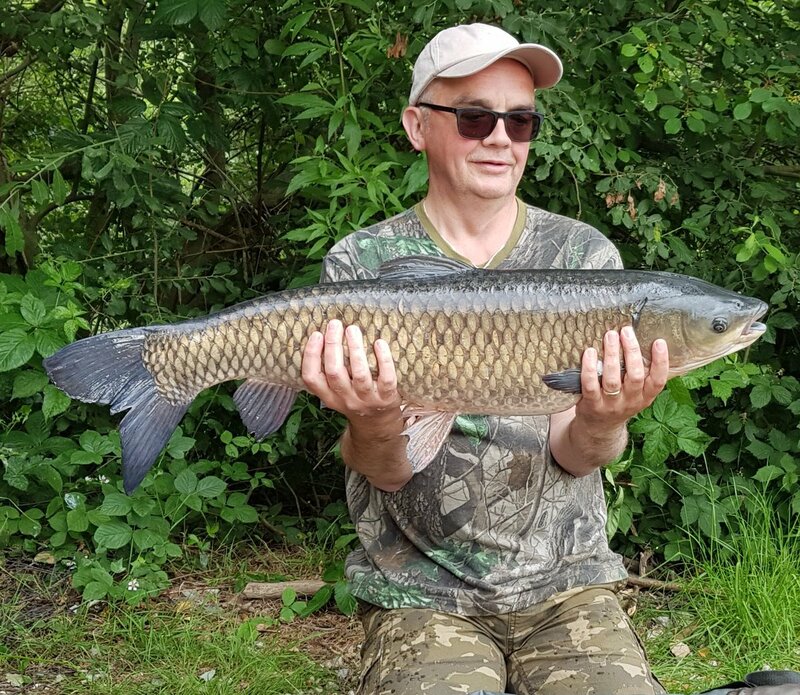 First picture shows Maciek and his beautiful Grass carp weighing in at 8kg and his PB.Maciek caught his PB on the Crave boilies in conjunction with the Stonze system on a PZW water. Congratulations on your new PB Maciek. Next picture shows Darek Lesznar and his stunning grassie weighing in at 11kg caught on the frozen Jungle bolies and the Stonze drop off system. Rig was a stumpy 30lb Snaglink and size 6 Wide Gape The Hook. Well done once again Darek. 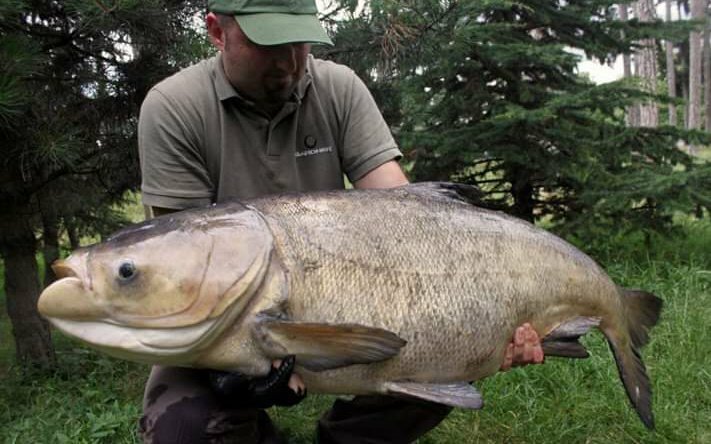 Thirdly is Dawid with another two stunning commons on the bank weighing in at 8kg+ and 9kg+. 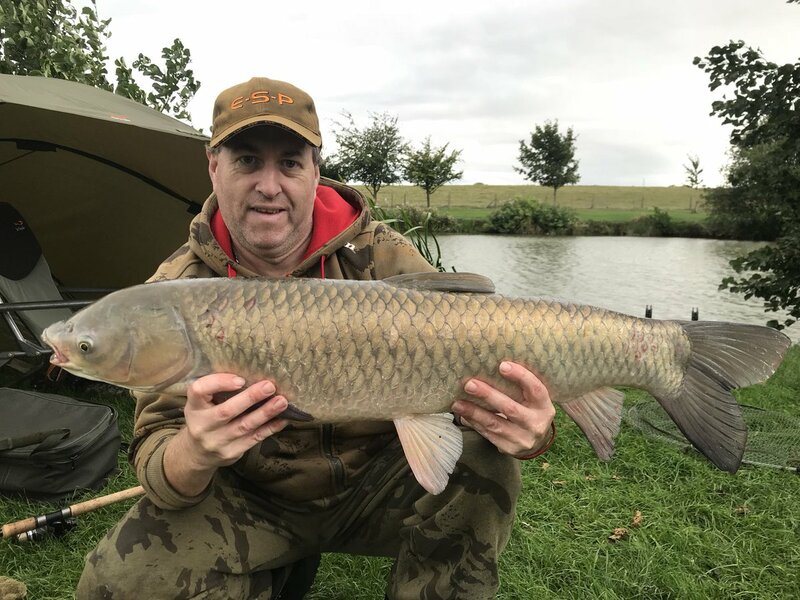 First fish was caught on the Crave pop up and Stonze system and the second was caught on the Crungle (Crave & Jungle) pop ups. Well done Dawid, your certainly banking some cracking fish lately.